ST. PETERSBURG, FL July 29, 2016 — Squaremouth, a St. Petersburg-based travel insurance comparison site, has been listed as one of Tampa Bay’s fastest-growing companies by the Tampa Bay Business Journal and one of Florida Trend’s Best Companies to Work For in Florida by Florida Trend. How does a company achieve significant growth and happy employees at the same time? For Squaremouth, which has tripled in size over the past few years, it is reaping the benefits of stability while maintaining its non-traditional roots. On the surface, Squaremouth has the appearance of a startup — a funky office with a pool table, arcade games, beer on tap, and sweeping views of the bay — while offering the comprehensive benefits of a more established organization, including unlimited paid vacation, 401(k) match, quarterly bonuses, and access to two company boats. On a deeper level, the company has made a point not to let its larger size complicate its processes or limit opportunities for employee growth and achievement. There’s no long chain of command or red tape to work through in order to make things happen. Staff are empowered to speak up, add value, and actively seek new opportunities. This is Squaremouth’s fifth year as a Fast 50 company and its second year on Florida Trend’s list of Best Companies to Work For in Florida. The company was also named one of the 2016 Best Places to Work in Tampa Bay. 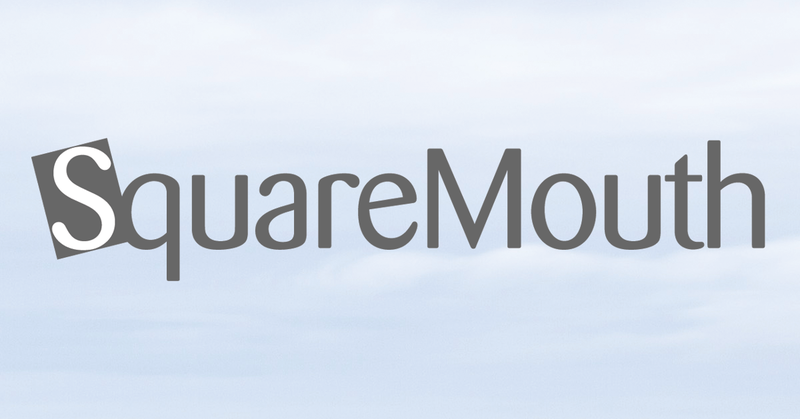 Last year, Squaremouth was named one of the nation’s Best Workplaces for Women and Best Small Workplaces by Fortune Magazine.